The most FUN team building activity!! 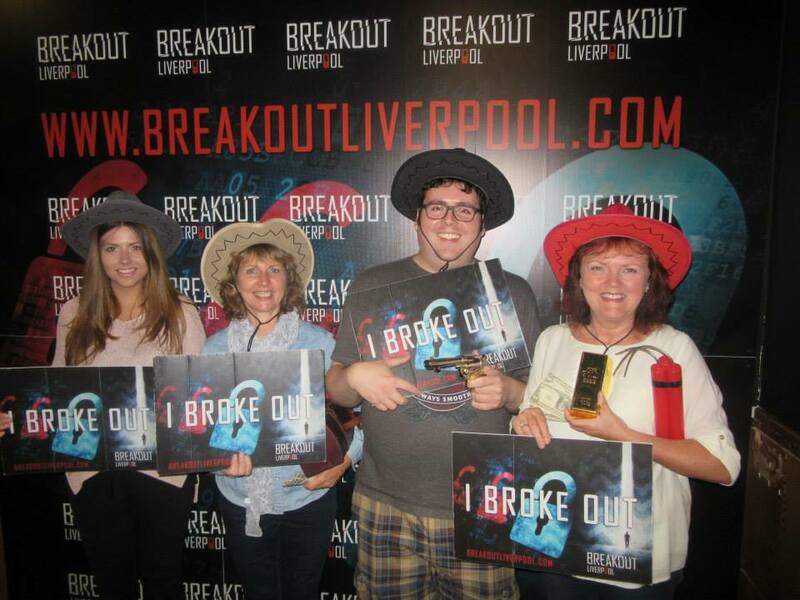 Breakout isn't just great for friends and families it is great for work colleagues and team building events too! How is Breakout good for this? Our rooms are perfect for team building activities as it requires groups to get stuck in and work as a team. The puzzles require mental ability including numerical, problem solving, riddles and common sense. In all of our rooms we have CCTV to give assistance throughout the game. If a team look like they are struggling or need pushing in the right direction we can send them cryptic clues via a television screen with an alert sound. It’s something unique to get the groups to work together under pressure but is also a lot of fun. If you would like to observe teams inside the rooms we can allow managers to watch the games from the control room to see how their teams work together. Our rooms are also great for icebreakers as being locked in a room requires you to problem solve and work together to escape. Our rooms bring a sense of competition to the teams as we can race teams against each other in different rooms, although the rooms differ in difficulty. To give everyone the same great experience, if one team are in a more difficult room we can provide more assistance then we would to a team in an easier room. If you book multiple rooms we can alternate the groups between the rooms throughout the course of the day. For each teams we record the escape times so if required we can forward these on to you along with the team photos so you have these on record.